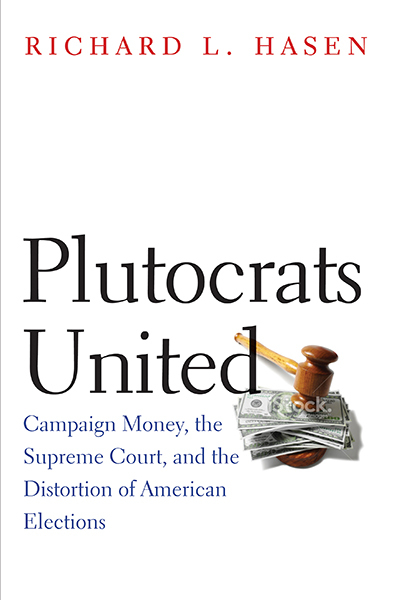 The following is a series of questions posed by Ronald Collins to Richard L. Hasen on the occasion of the publication of his book “The Justice of Contradictions: Antonin Scalia and the Politics of Disruption” (Yale University Press, 2018, pp. 226). 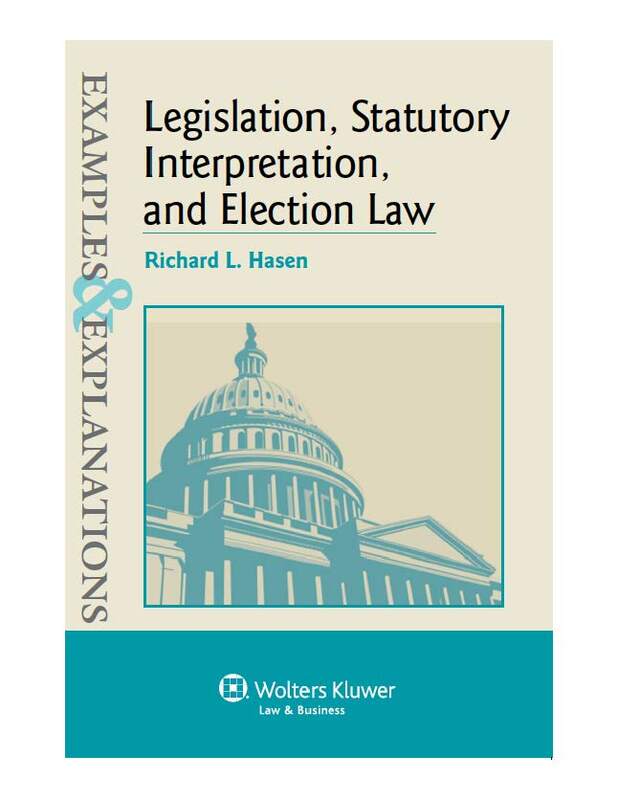 Richard Hasen is the Chancellor’s Professor of Law and Political Science at the University of California, Irvine School of Law. 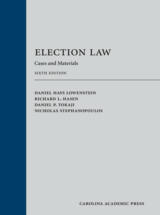 Hasen is a nationally recognized expert in election law and campaign finance regulation, and is co-author of a leading casebook on election law. Welcome, Rick, and thank you for taking the time to participate in this question-and-answer exchange for our readers. And congratulations on the publication of your latest book. 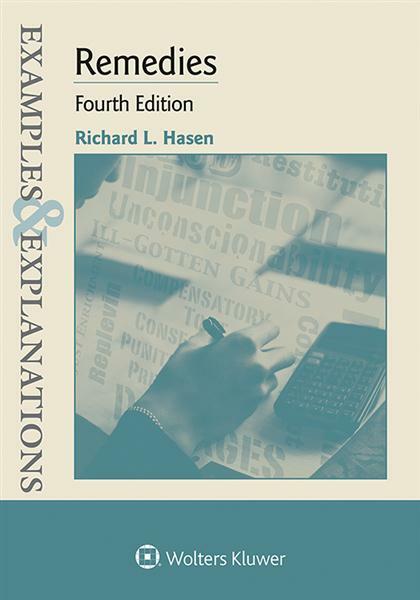 Question: You use the word “contradictions” in your title. What do you mean by that? 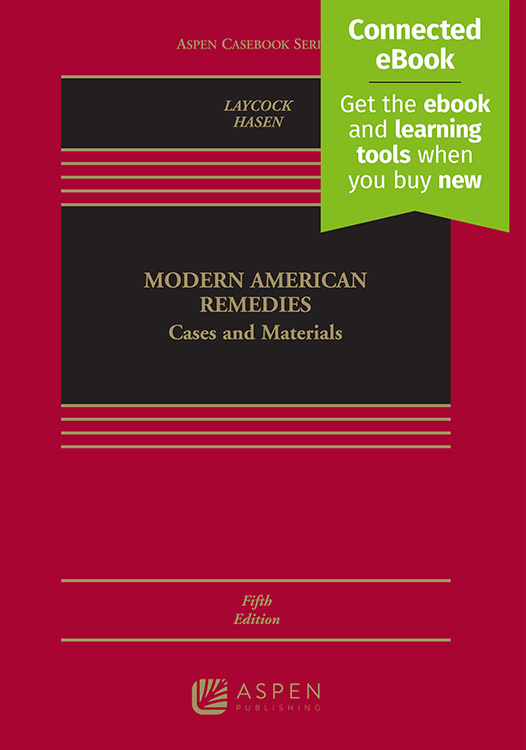 Hasen: Thanks to you and SCOTUSblog for this opportunity to talk about my new book, and for your great (but tough!) questions. Justice Antonin Scalia was a jumble of contradictions. He said he had come up with jurisprudential theories to decide constitutional and statutory cases in ways that would increase the legitimacy of the Supreme Court, but his response to other justices who declined to follow his theories helped to delegitimize the court; he claimed these justices were acting as super-legislators and not judges. He said he wanted more civility in society and the law, but he used language in his opinions attacking other justices that was unprecedented in its nastiness. He was a Harvard law graduate who railed against Ivy League elites. There are many more examples of his contradictions in the book.